Our Cloud ERP software improves operational agility to adapt quickly to customer needs and business changes. Experience a modern, customer-centric cloud platform that evolves with your business. Connect people, data and things. 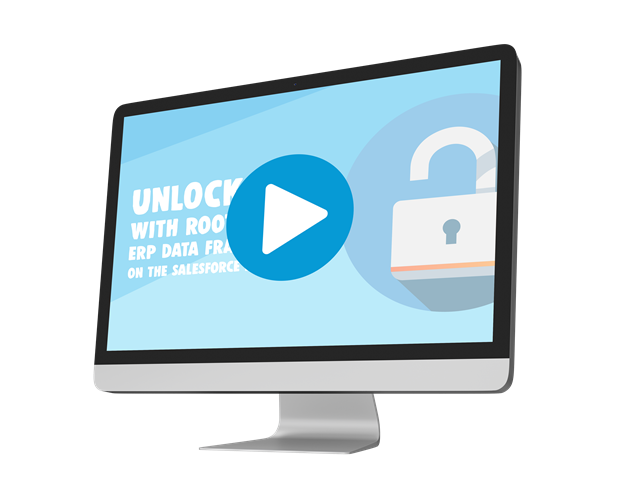 Rootstock Cloud ERP software allows you to stay in close touch with your customers, suppliers and employees. Know everything about your customers and your business across ERP and CRM. Rootstock announced six new customers in the U.S. Accedian Networks, Architectural Fabrication, Petro Valve, Portland Roasting Coffee, Tejas Production Services, and Vitamin Angels are the latest customers to select Rootstock’s Cloud ERP to help them manage sophisticated business operations from a centralized system. Please join Rootstock on April 25, 2019, at 4 PM EST for a webinar and see why CRM and ERP are better together on The Salesforce Platform. 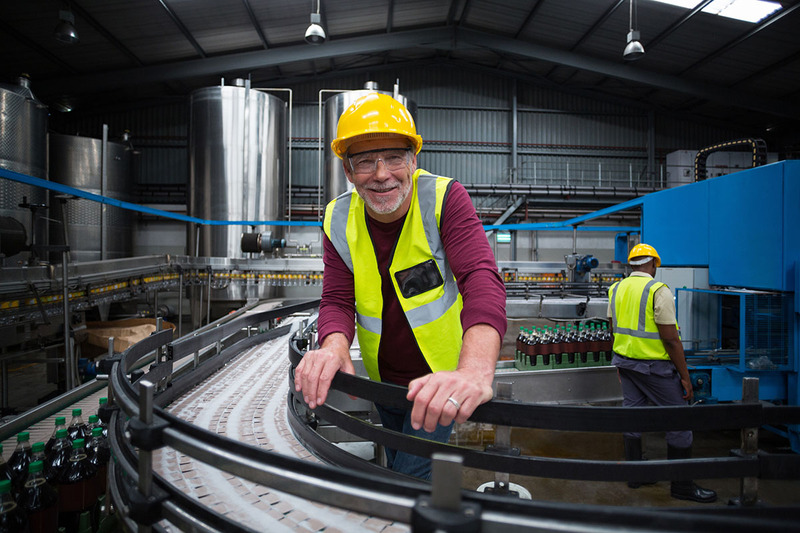 The primary causes of this workforce crisis are retiring baby boomers who take their skills and experience with them, not enough younger workers to replace them and a manufacturing skills gap in which many young workers lack the required science, technology, engineering and math skills needed to fill all those manufacturing jobs. In this article, we look at some of the ways that manufacturers are trying to solve the workforce crisis. 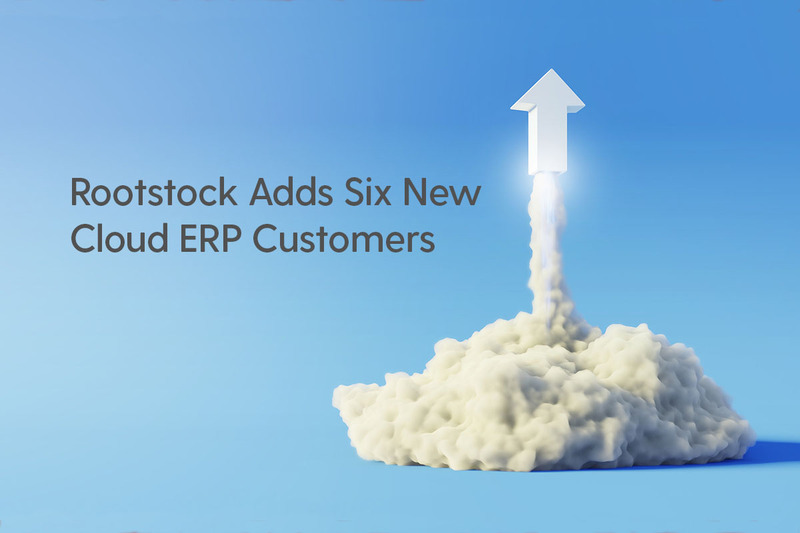 "Rootstock's future looks great as more companies move some or all of their on-premise apps to the cloud to improve efficiency and flexibility and to reduce costs." 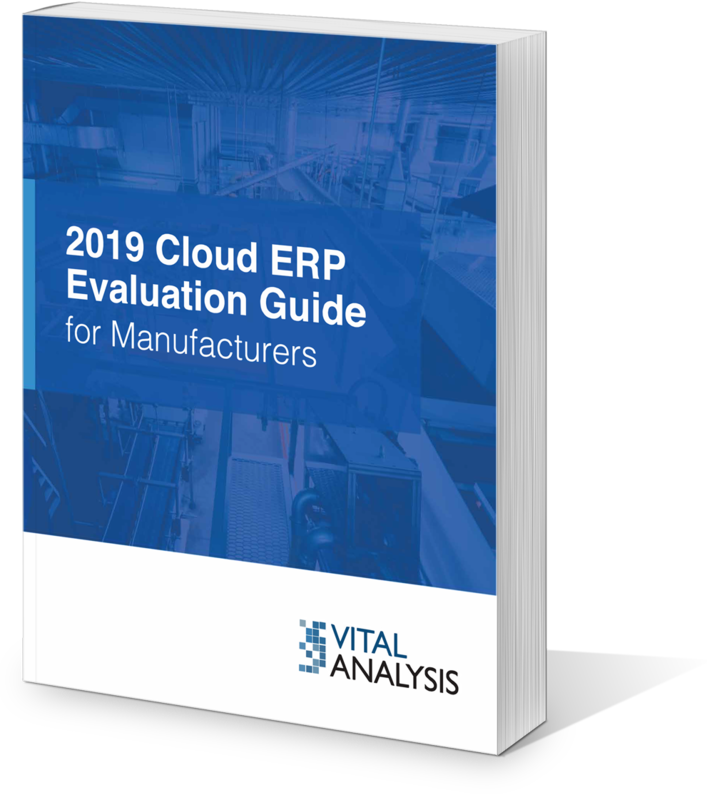 If your organization is considering replacing its current ERP solution, download ``The Cloud ERP Evaluation Guide for Manufacturers``, written by Brian Sommer of Vital Analysis.